Macintosh operating system tips and tricks. Tired of that loud “Click” noise when you change the volume on your computer? Avoid tears, backup your computer! In our Technology Office we regularly see technical glitches, like hard drive failures, or user mistakes that result in users losing all or most of their files. These disasters are ABSOLUTELY AVOIDABLE providing the user does regular file backup! Step 1) Buy an external hard drive if you don’t already have one (FYI, it’s on the student’s list of required items to bring to Brewster). Your backup drive should ONLY be used for automated backups – don’t use it in any other way. If you need more storage, buy a second external hard drive, but then you will have to back that one up too! 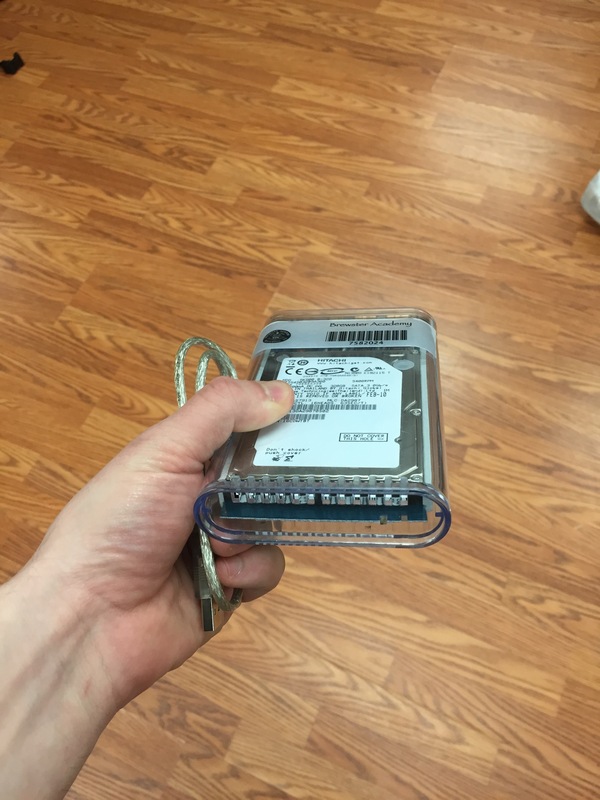 If you need recommendations for backup drives, or help erasing older ones please contact our friendly ITD staff for assistance! Step 2) Plug your external hard drive into your laptop. Note: The first time you backup your computer may take 1-3 hours, so don’t plug it in for the first time unless you can let your computer sit in one place for a while. You CAN still work on your computer as it backs up! A new preference window will pop up on your screen and it will start counting down (120 seconds) until it begins to backup your entire computer. Step 4) Let your computer backup fully, the first time. If you continue to watch that same window you will see a progress bar appear. Step 5) Plug your backup drive into your computer regularly! Time Machine backups are completely automated but the drive needs to be connected to your computer in order for that to happen. We recommend plugging your drive in EVERY NIGHT (or day) and checking to make sure it backs up. When your backups are finished, or you are ready to unplug your backup drive, please make sure to properly ‘eject’ it before you disconnect it. This will prevent any backup in progress from getting corrupted. You can eject the drive simply by dragging it to the ‘trash can’ in your dock. 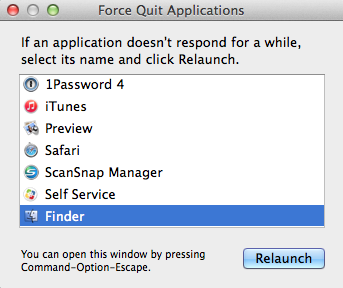 As a note, when you start to drag the backup drive to the ‘trash’, the trashcan icon will change into an eject symbol! 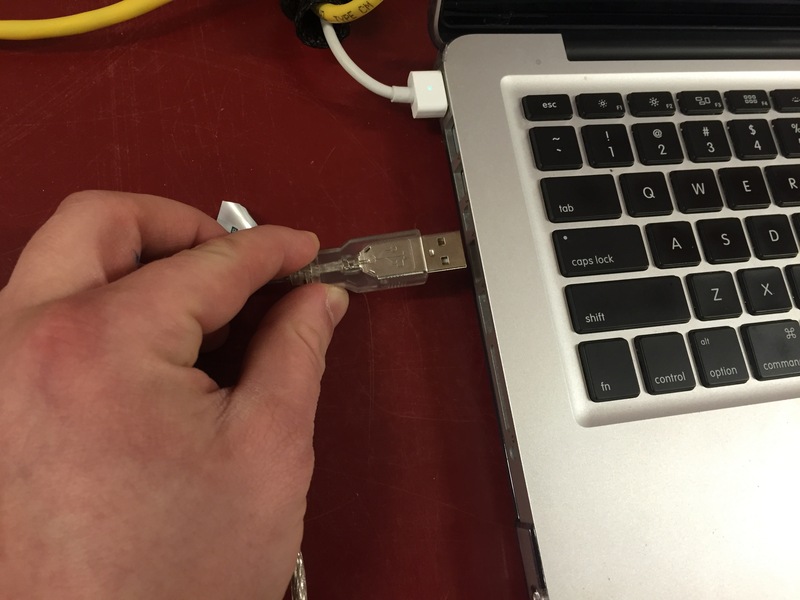 How can you be sure that your computer is backing up? If you click on it you will see the status of your current backup, or a message telling you when the last backup completed. Only the first backup should take a bit of time (1-3 hours). 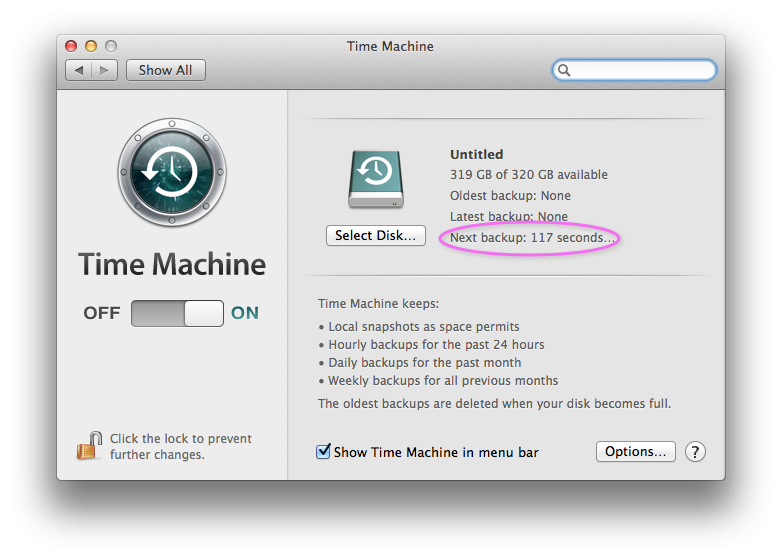 Each daily backup after that should be quite fast. Usually under five minutes. However, if you go a long time between backups or suddenly download or create a large volume of files, it may take more than just a few minutes! You CAN still work on your computer as it backs up! If you have any questions please contact us down here in the ITD! Why would I want extra “Spaces”? 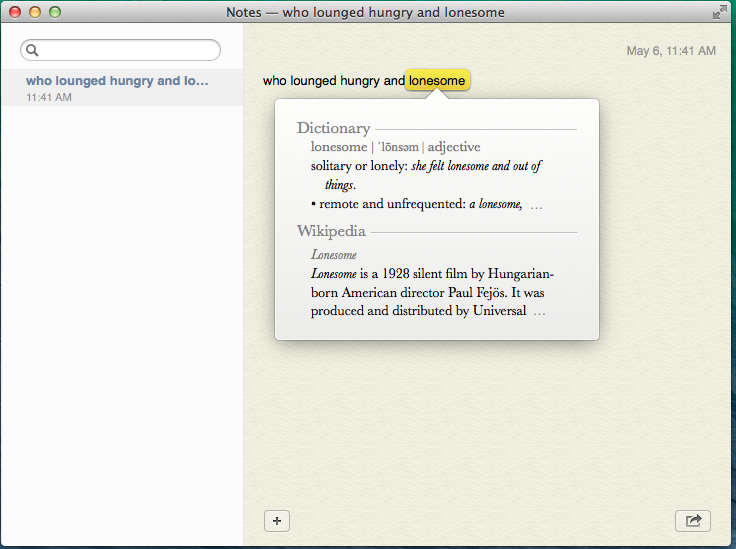 It’s an easy way to expand and organize the work that you are doing on your single screen. Say I want have my “Stickies” open at all times- I don’t necessary want my stickies cluttering up all my view while I’m checking email, or working on a word doc.So on one “Space” I will have all my stickies open and in my second “Space” is my active applications. 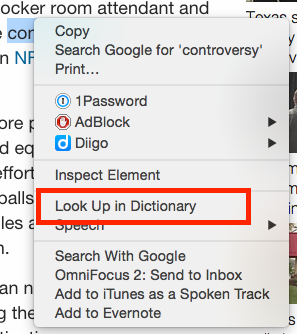 To see your Desktops, either press the Mission Control key on your keyboard or swipe up on your trackpad using three or four fingers. 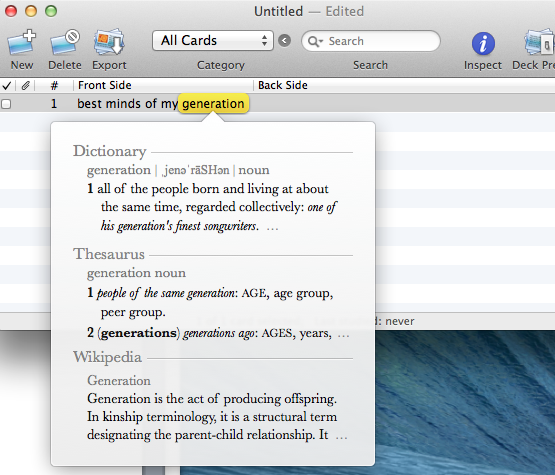 Press the Mission Control key on your keyboard, then click the space you want to use. Press the Control key and an arrow key to scroll through the spaces. Swipe left or right with three fingers on your trackpad to scroll through your spaces. 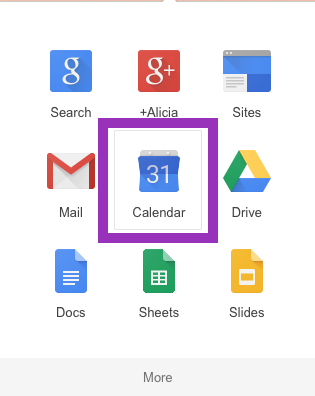 Once you’ve copied the link, go to your Google Calendar. 5. 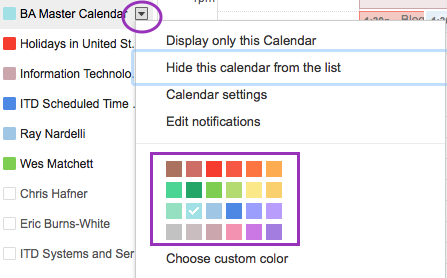 Paste the address you copied into the empty field next to “URL”, then click the “Add Calendar” button. Open the application, window, or other item that you’d like to take a screenshot of. On your keyboard, press Command + Shift + 4 and then release all keys. You will see that your mouse cursor has turned into crosshairs that you can move around. Drag the cursor to where you’d like to start one of the corners of the screenshot and press down and drag the mouse over the area you’d like to capture. When you’re done selecting the area simply release your mouse button. Check your desktop and you should see a new .png file that contains the screenshot you just created. Open the program or applications you’d like to include in the screenshot. Basically, set up your desktop as you’d like it for when you take the screenshot..
On your keyboard, press Command + Shift + 3 and then release all the keys. Check your desktop and you should see a new .png file that contains the screenshot you just created. 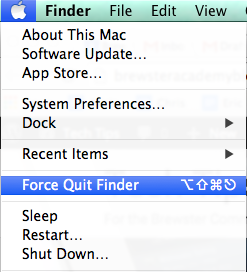 Alternatively, you can select “Force Quit…” from the Apple Menu to quit the currently active application.